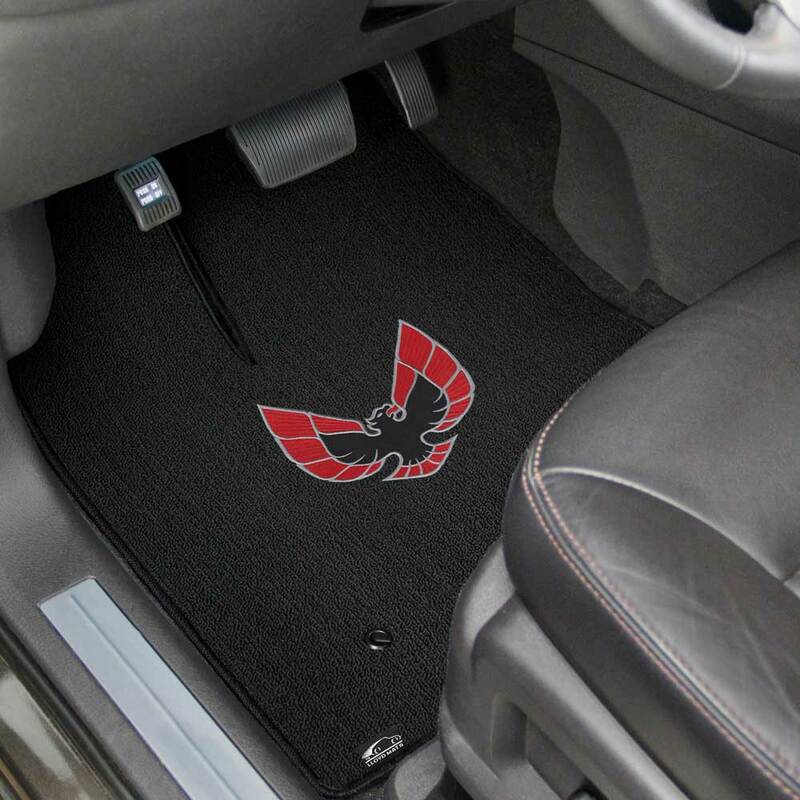 Trademarks, trade dress and associated vehicle emblems shown on Lloyd Mats products are the intellectual property of their respective owners and used under license by Lloyd Design Corp. 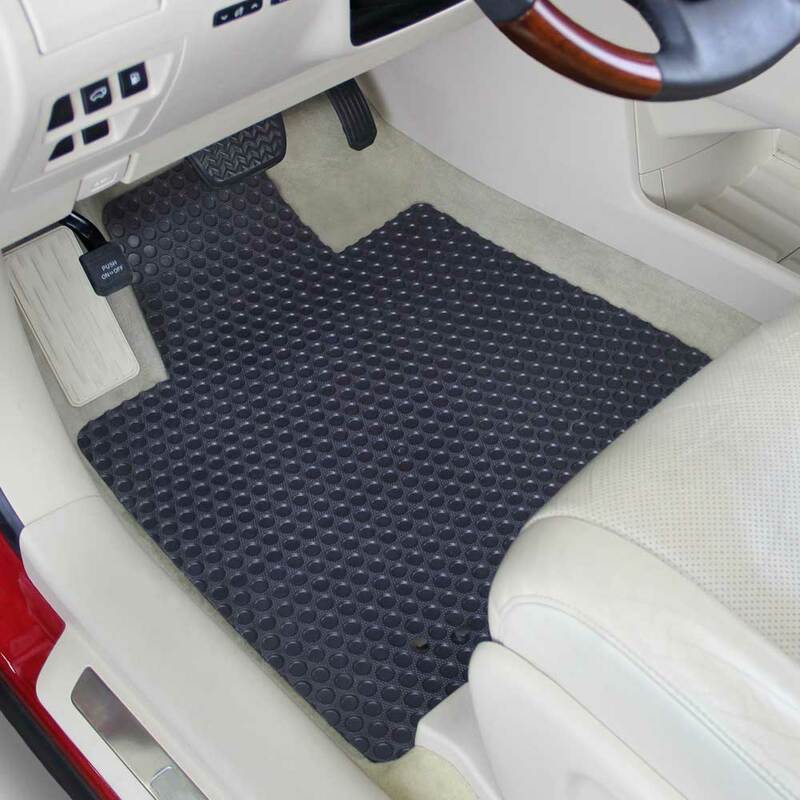 The best selling custom carpet mat for 35 years and Lloyd’s unmatched commitment to service and safety. 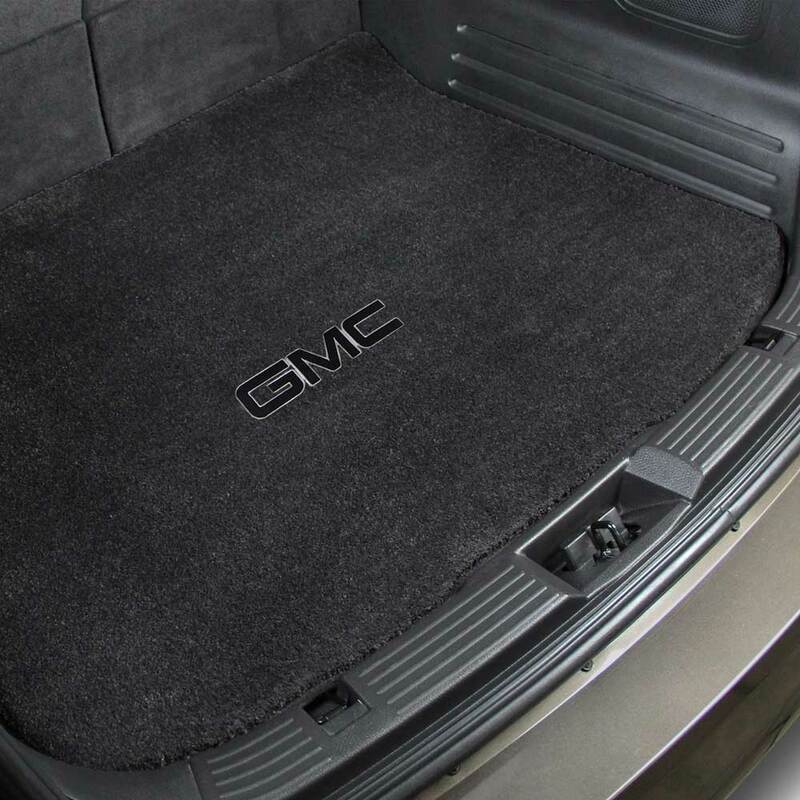 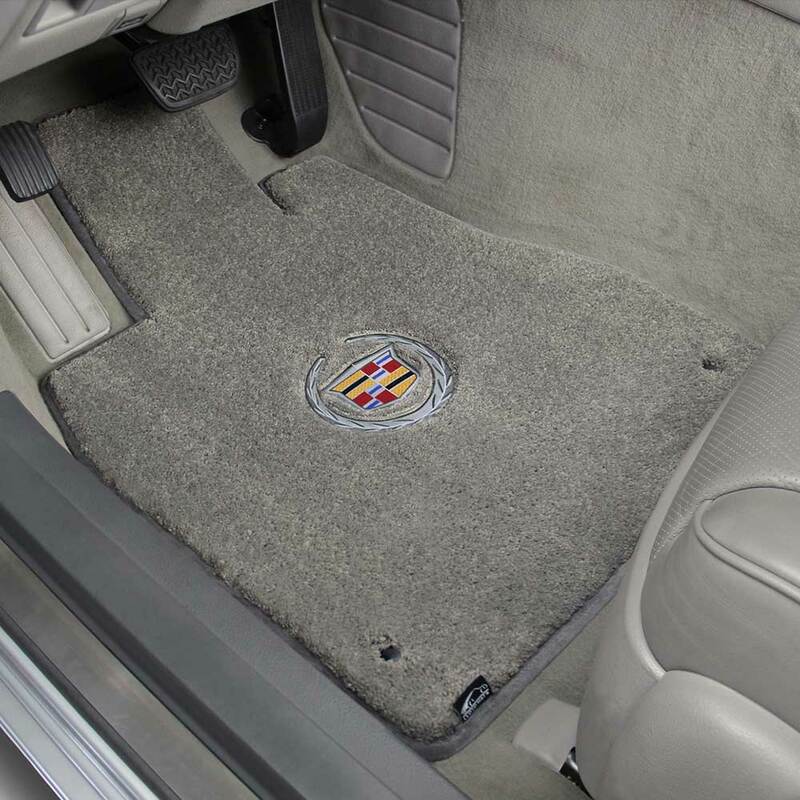 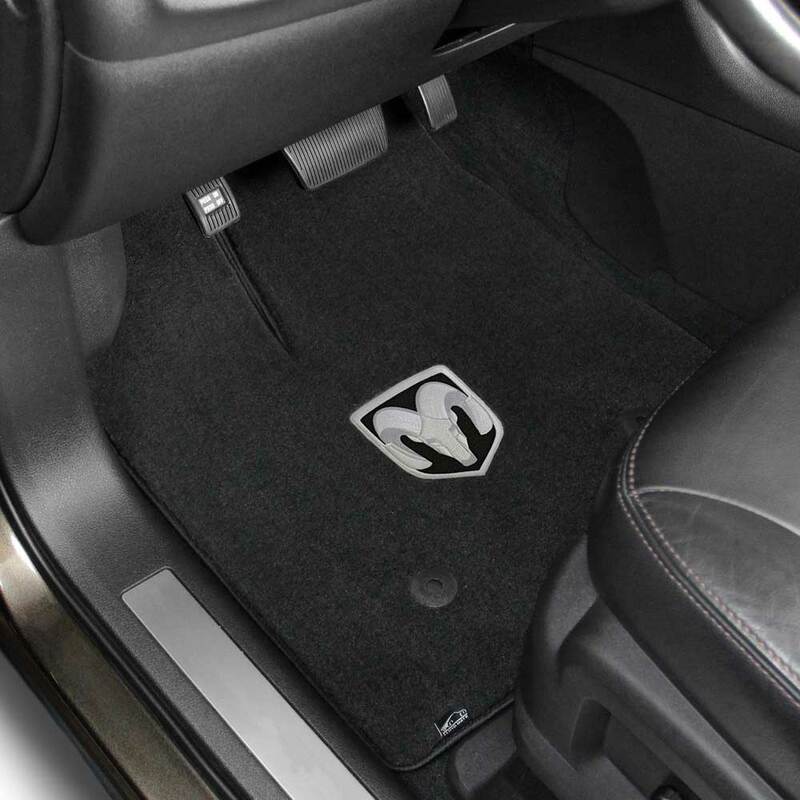 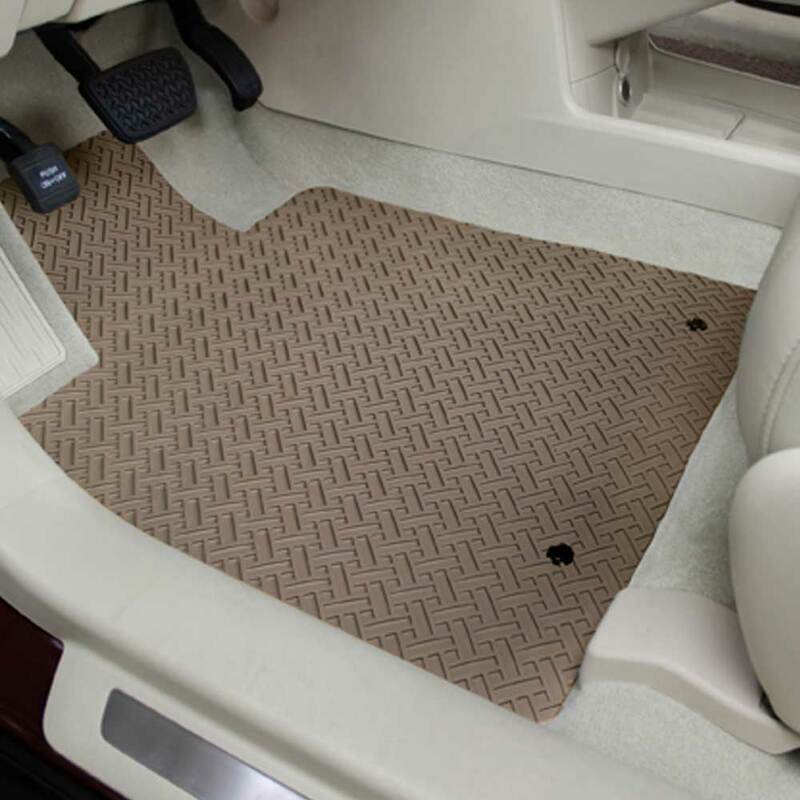 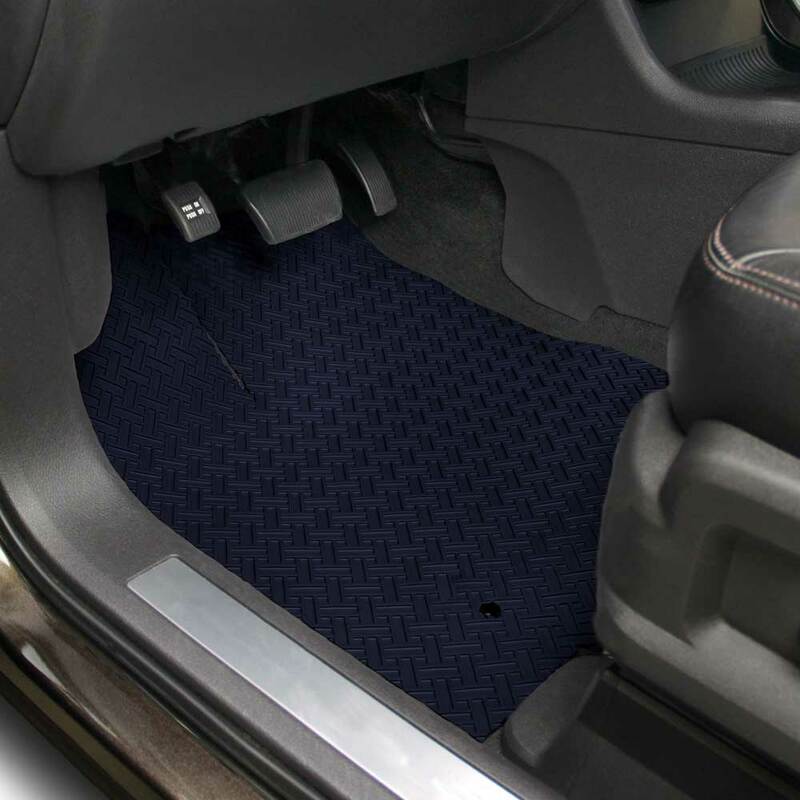 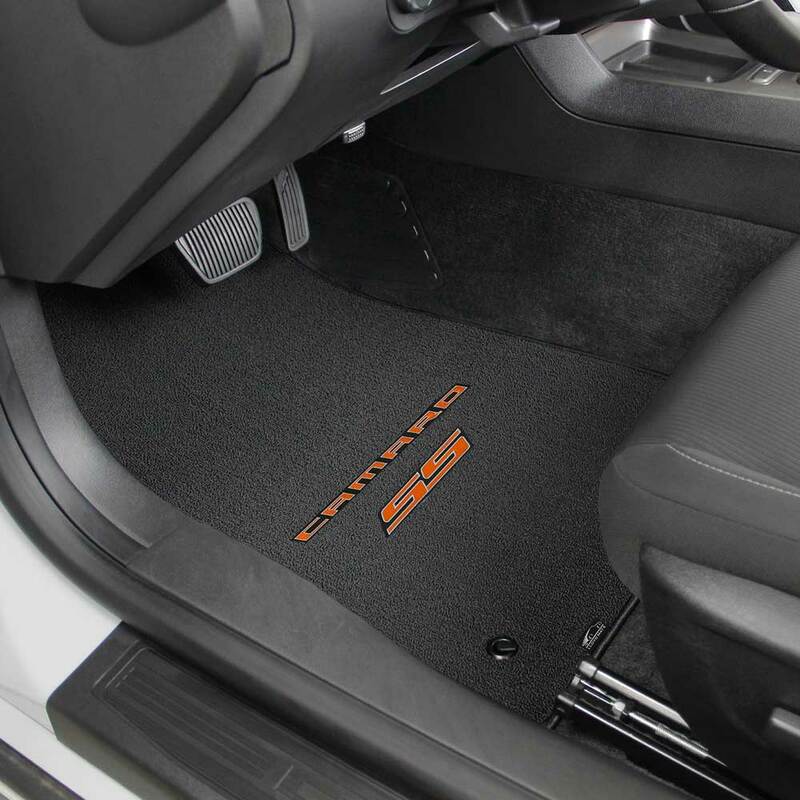 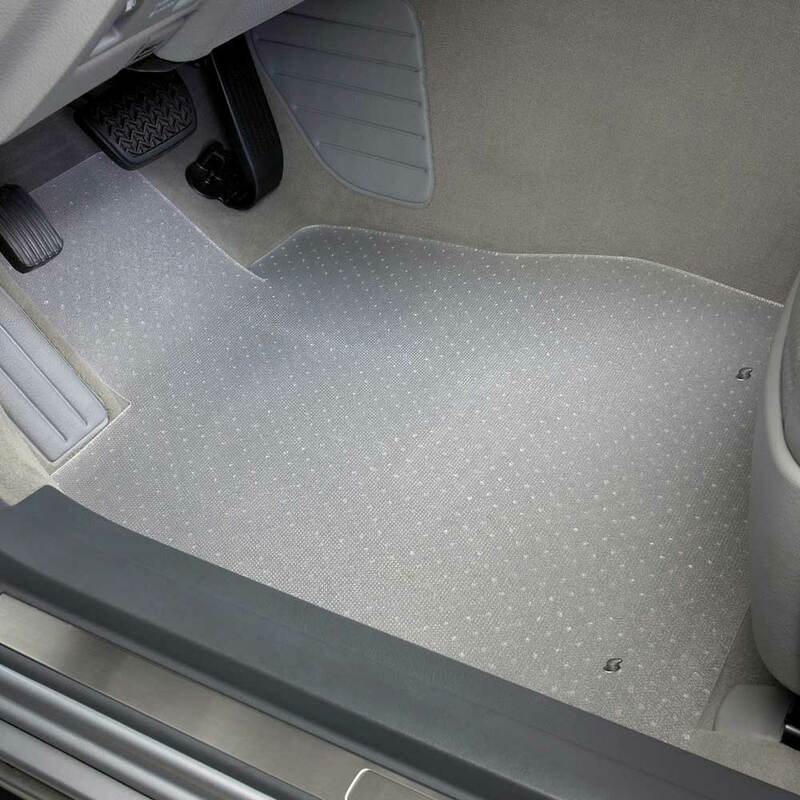 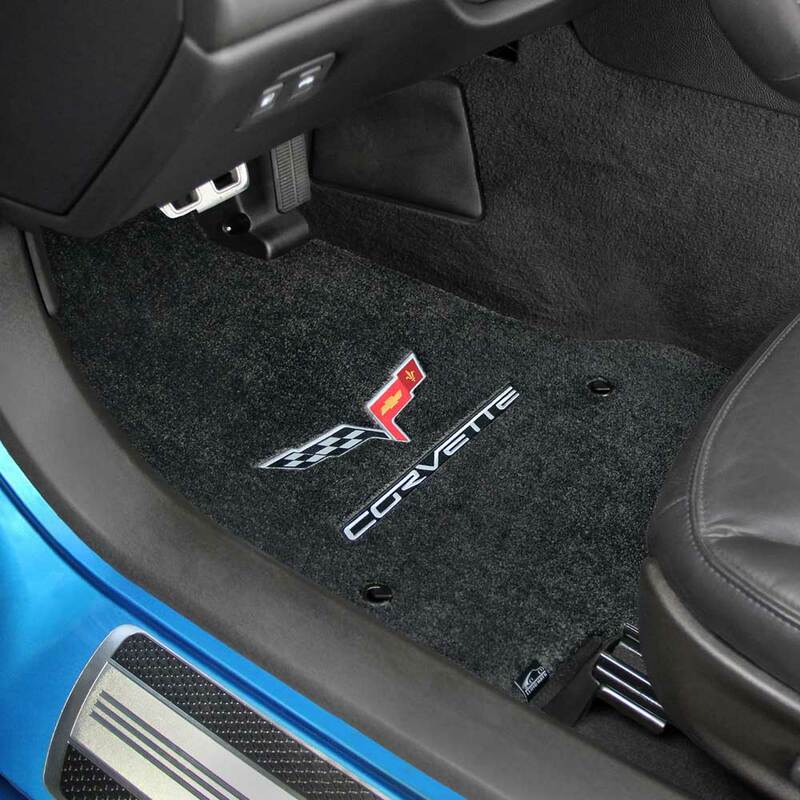 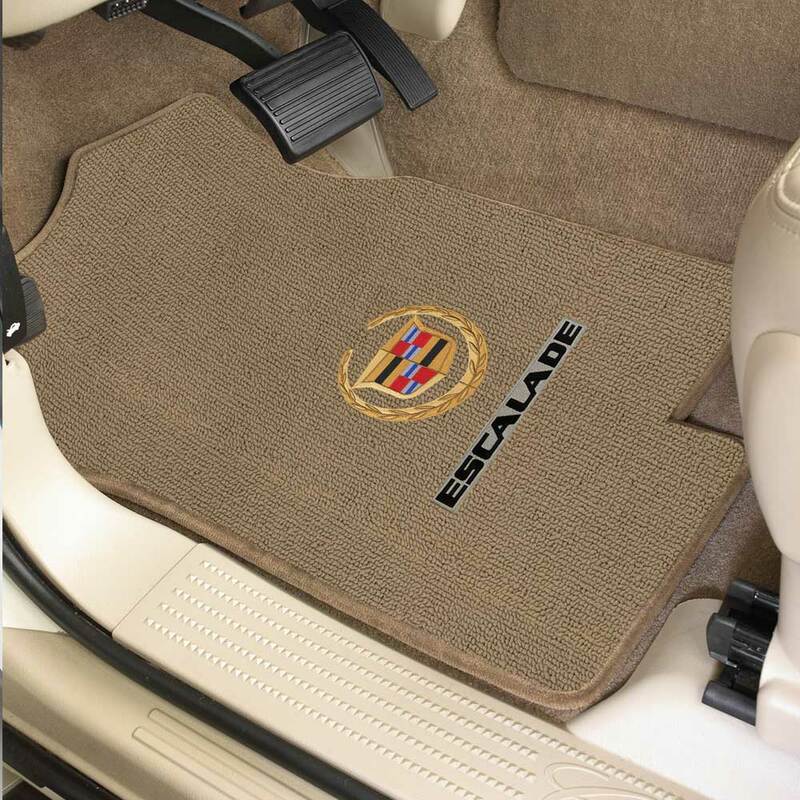 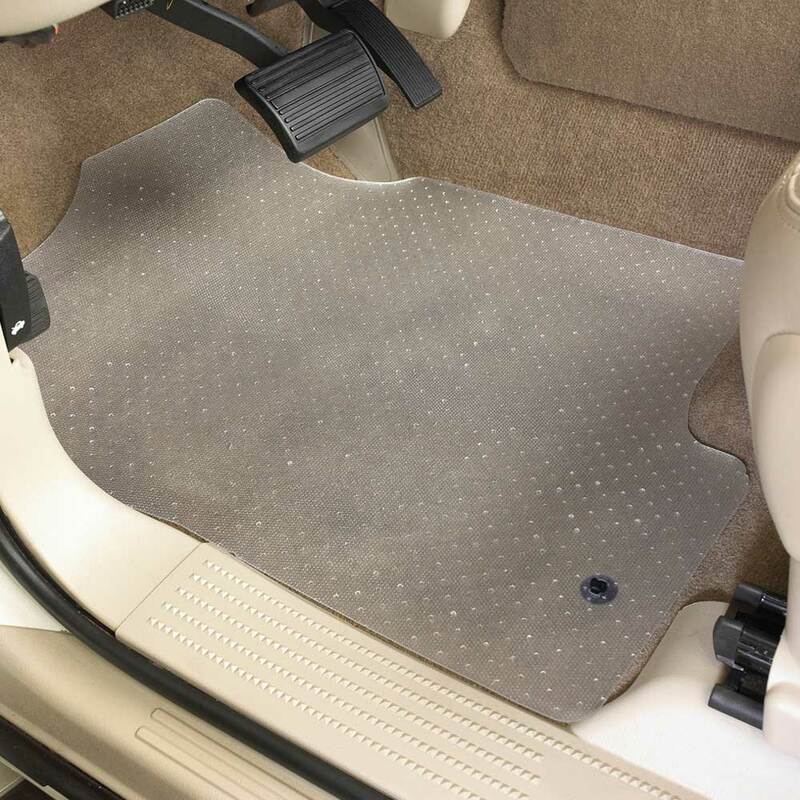 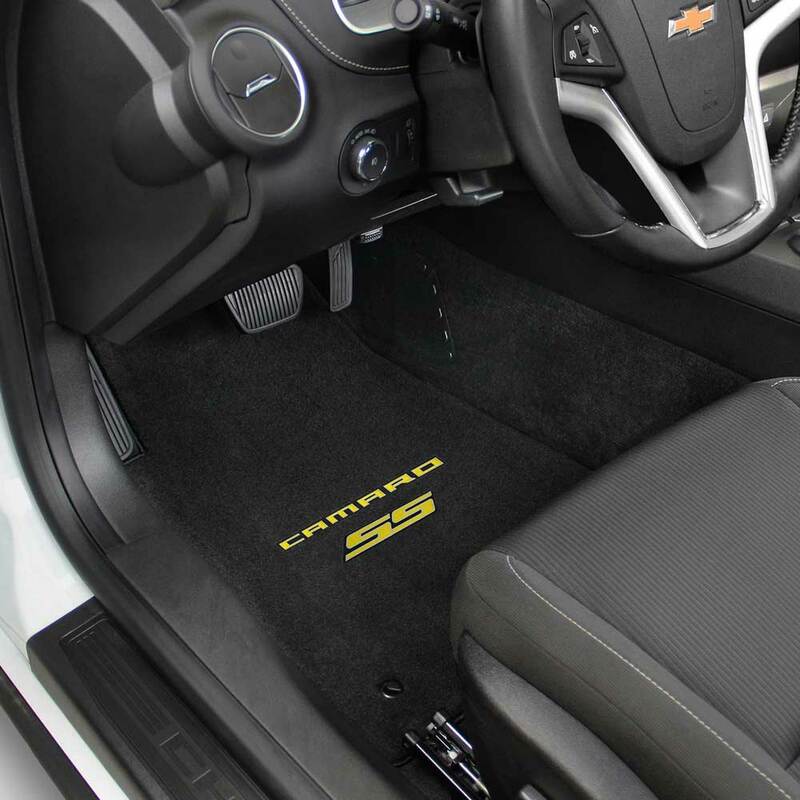 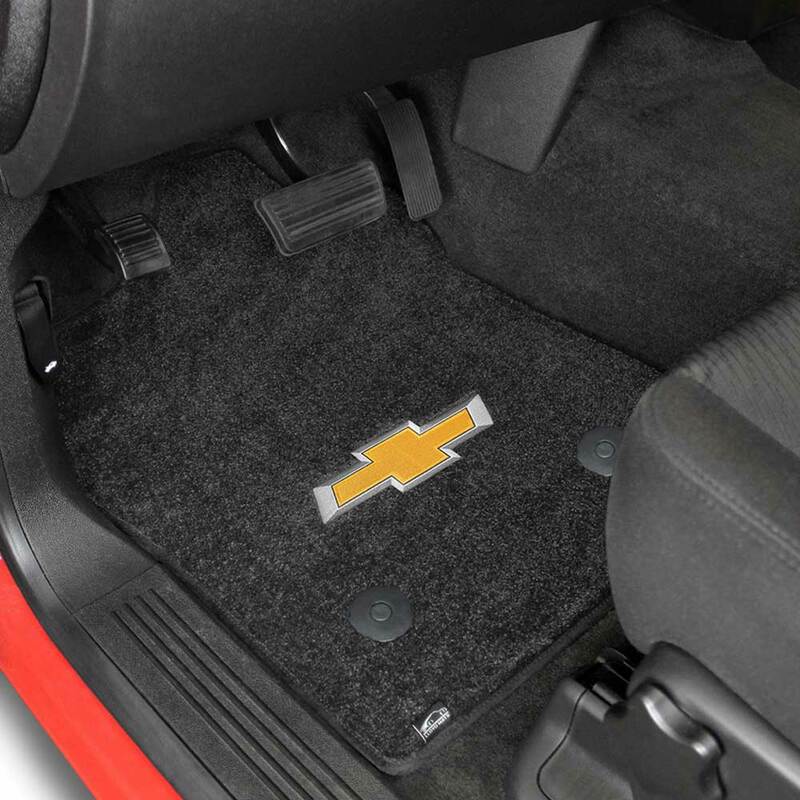 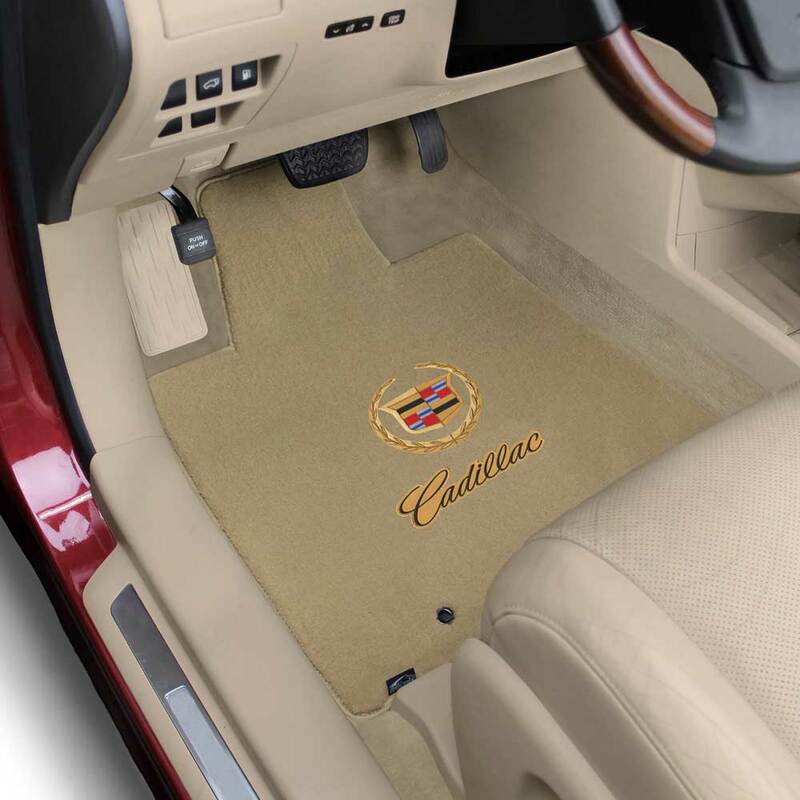 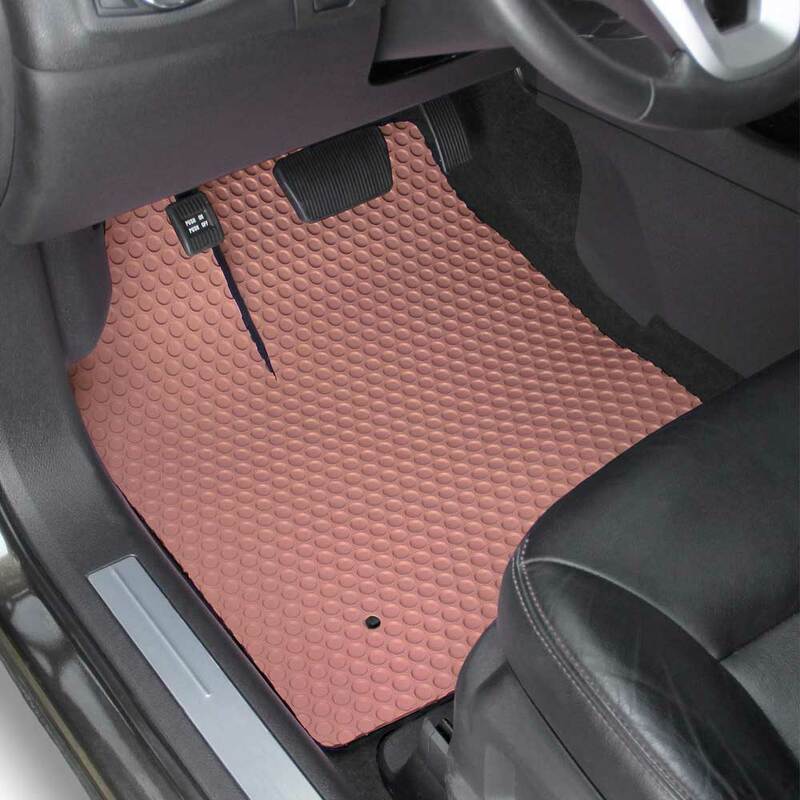 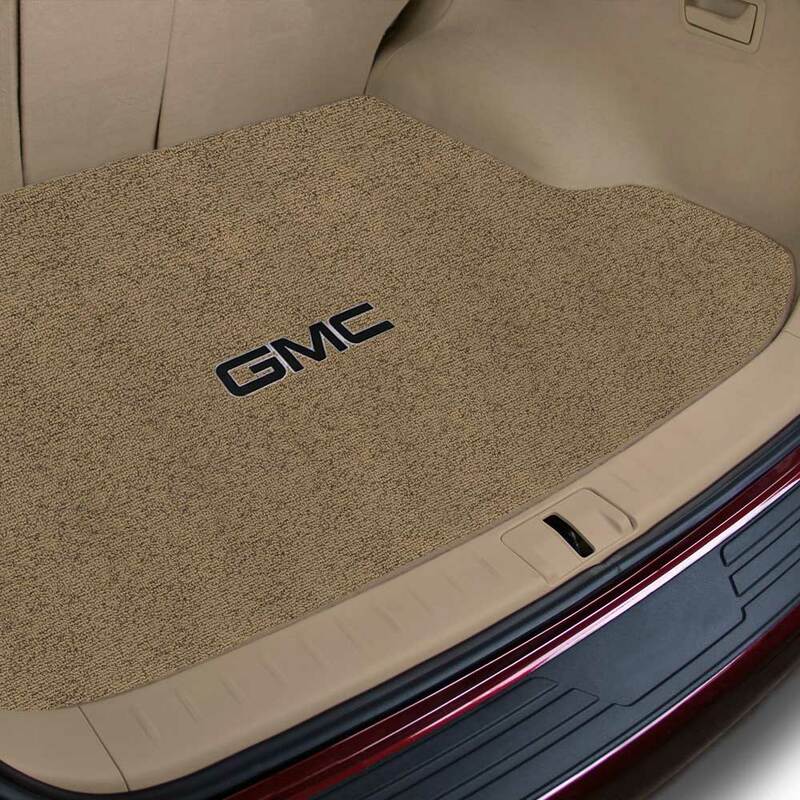 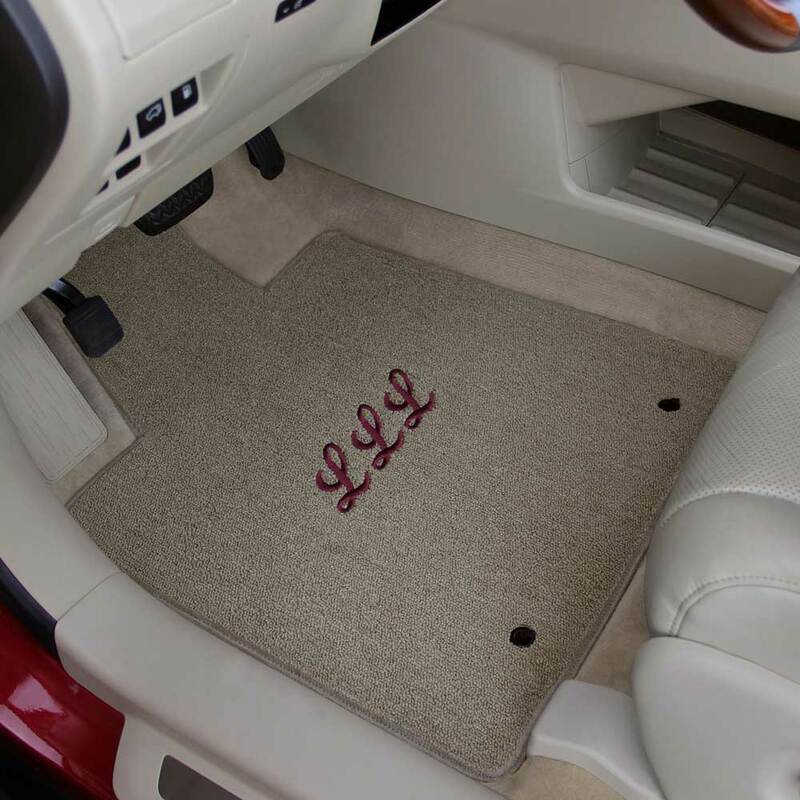 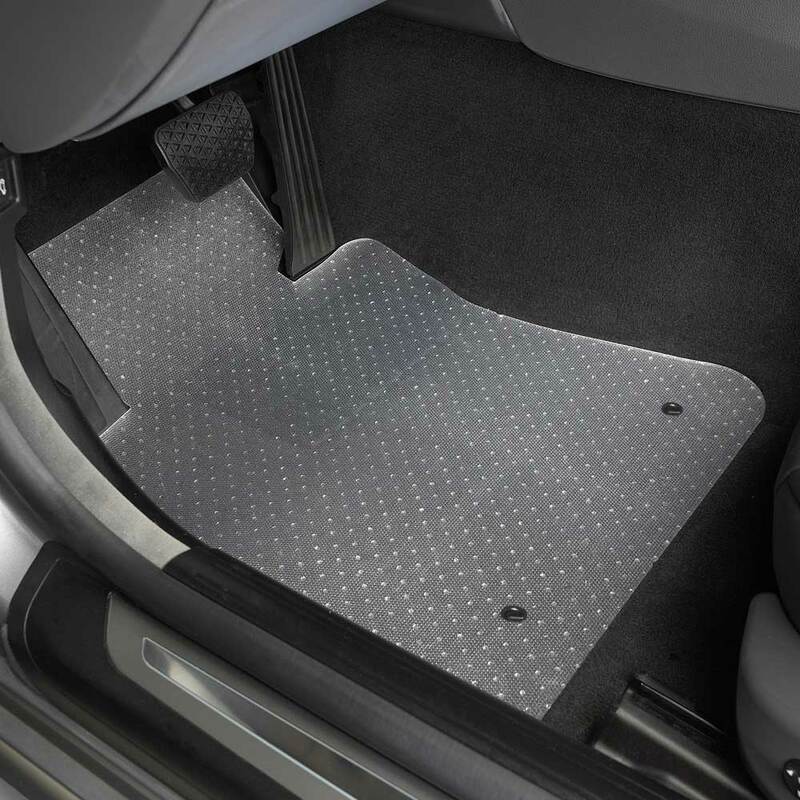 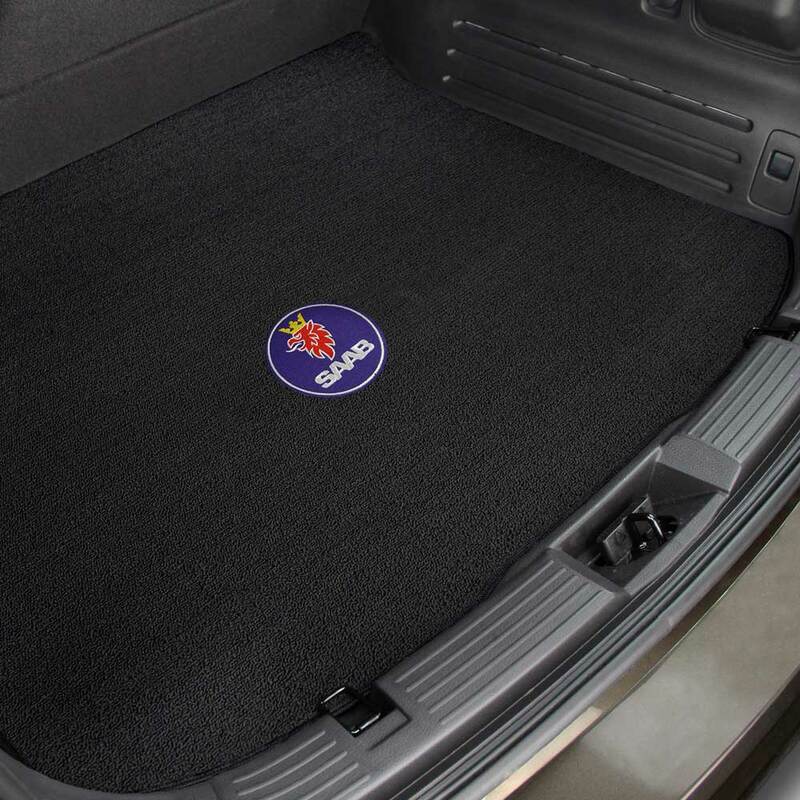 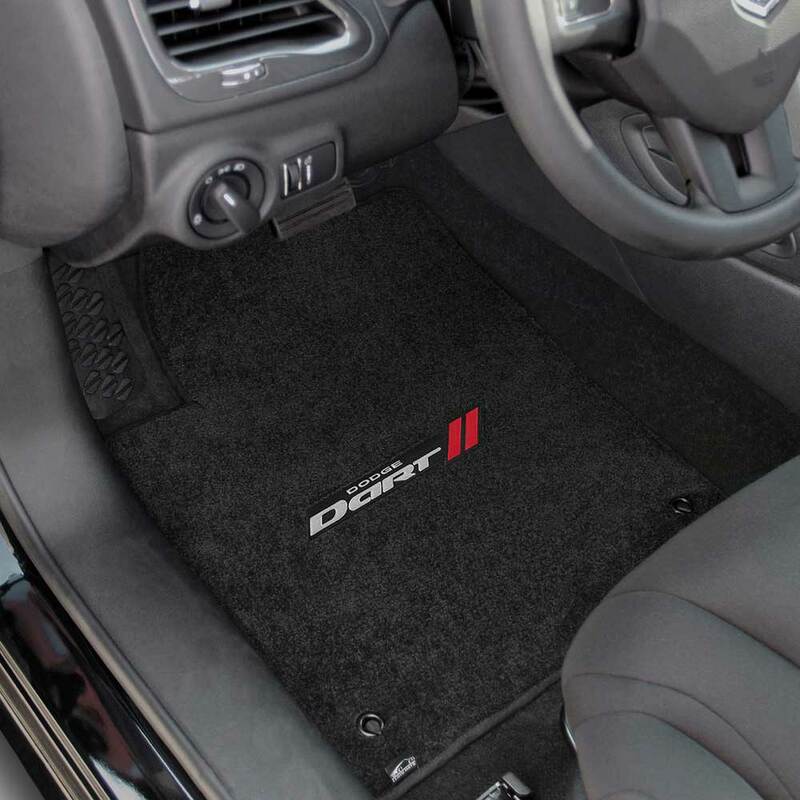 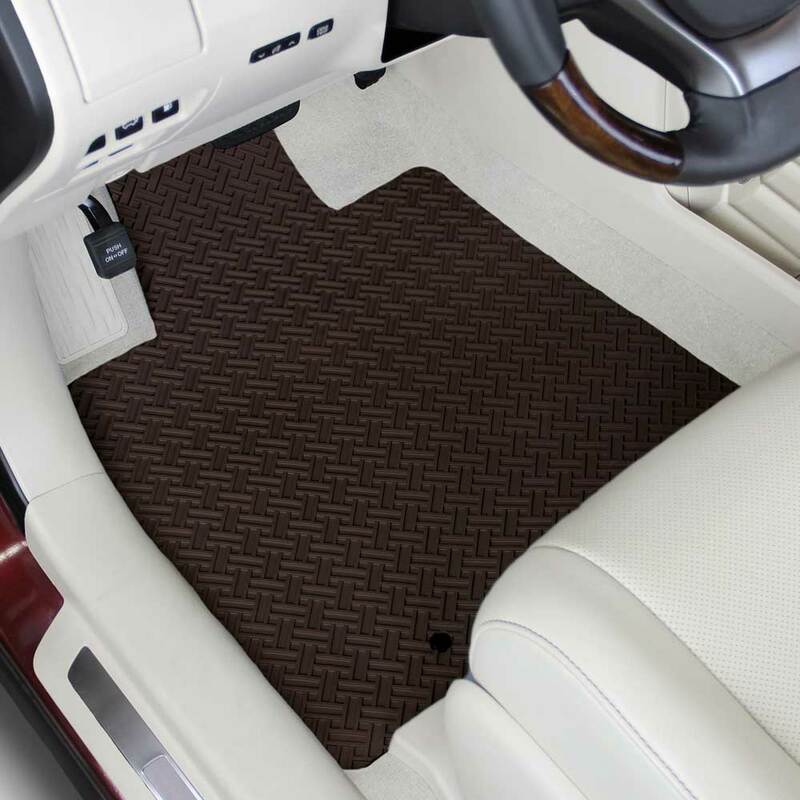 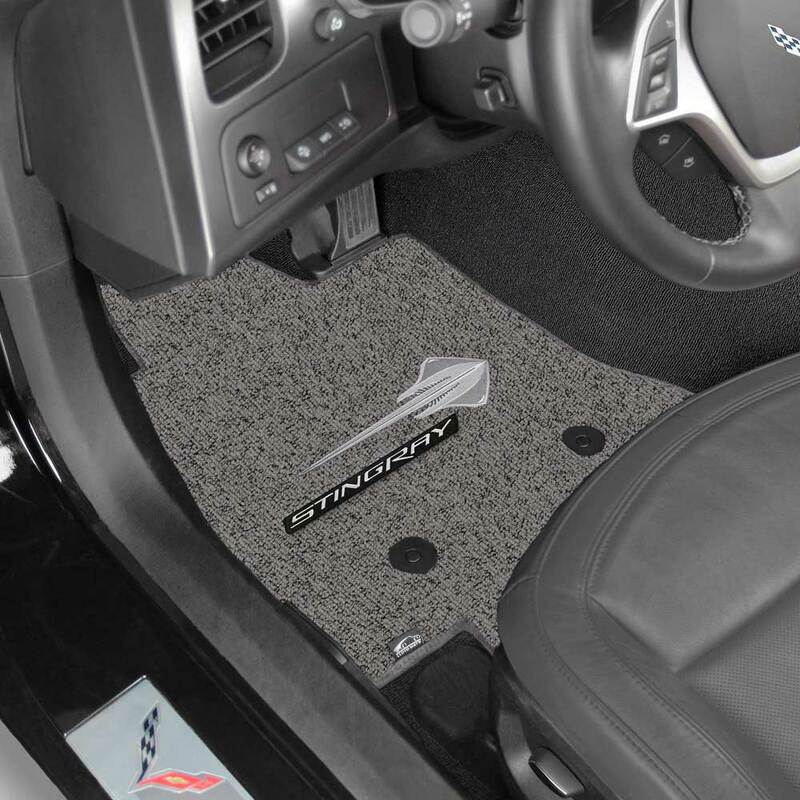 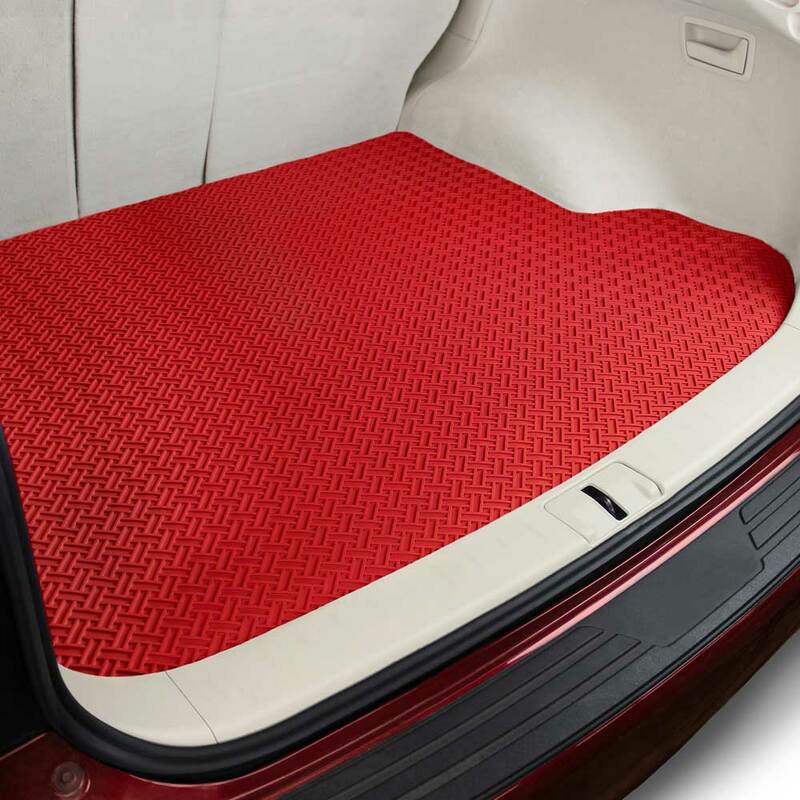 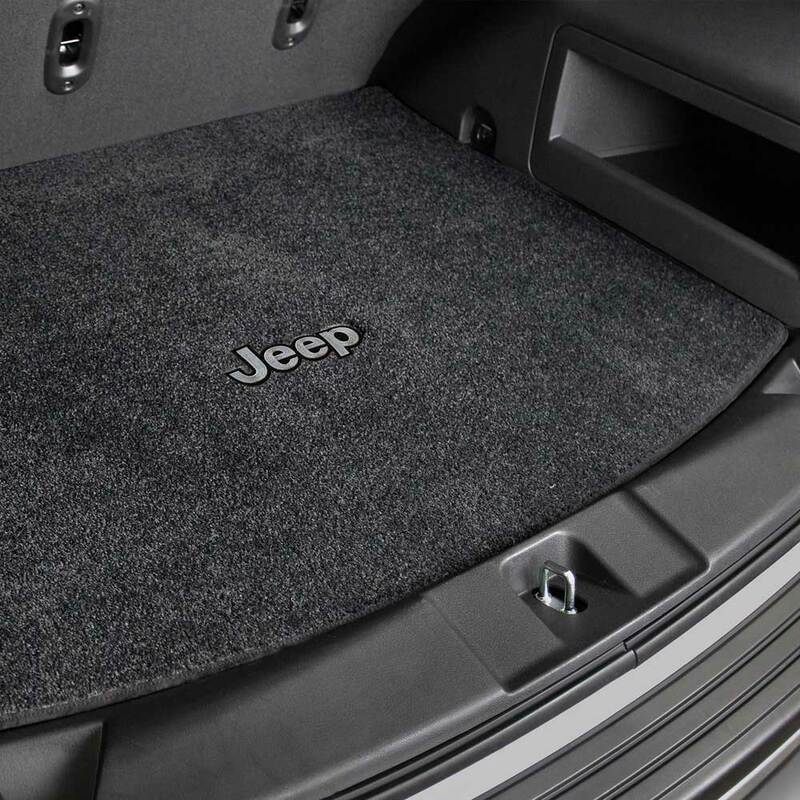 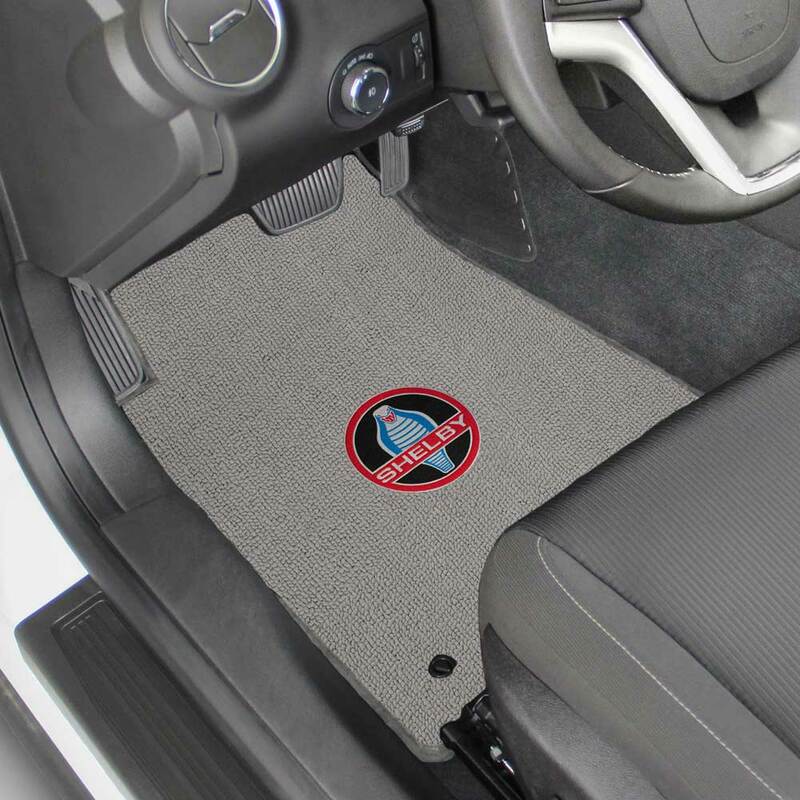 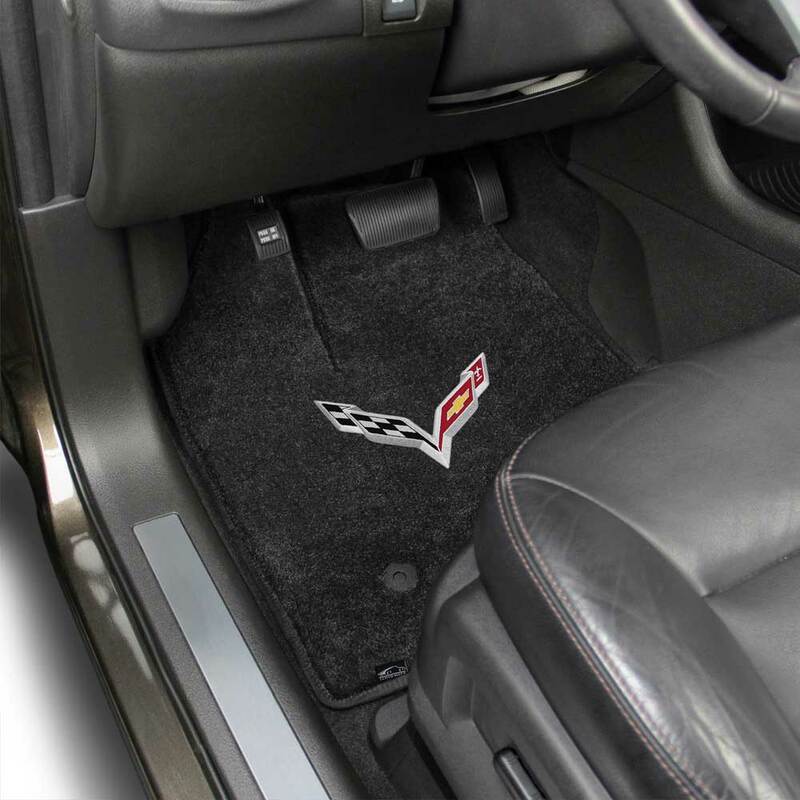 The most luxurious custom fit floor mats in the automotive industry. 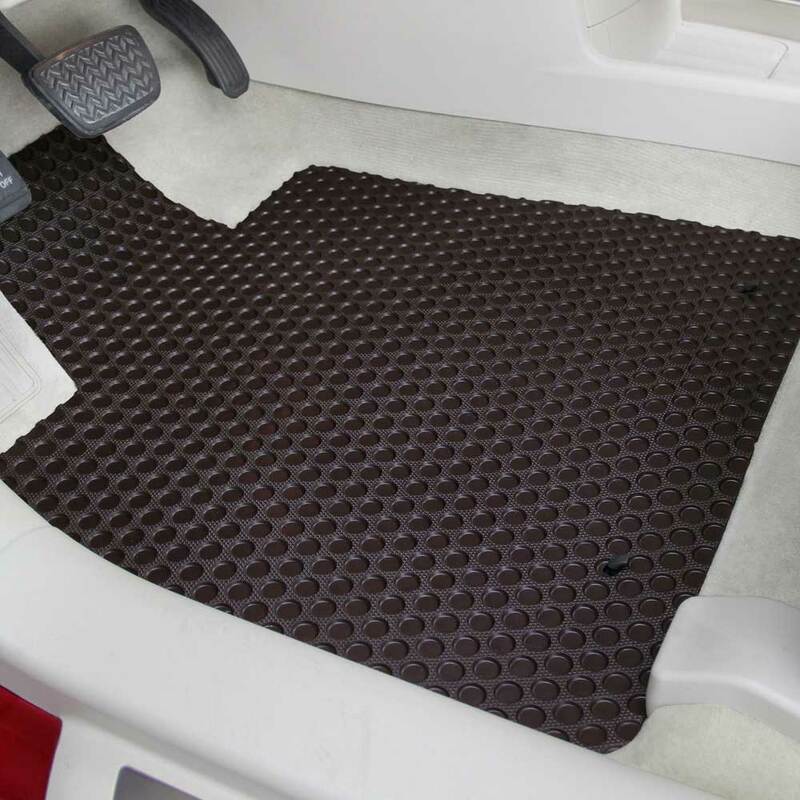 The feel of original equipment mats, with a heavier face for longer wear and durability. 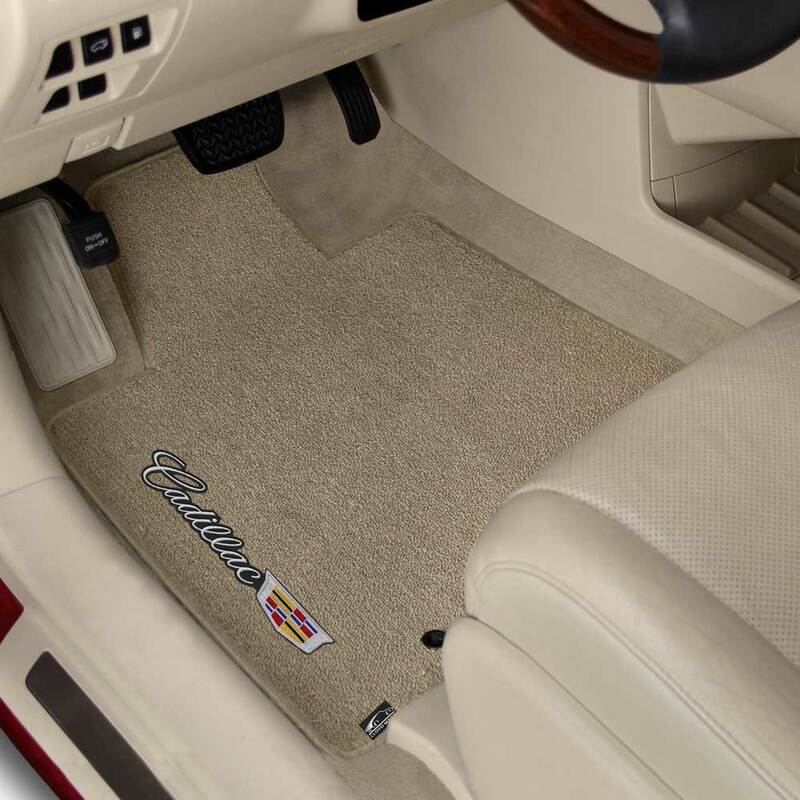 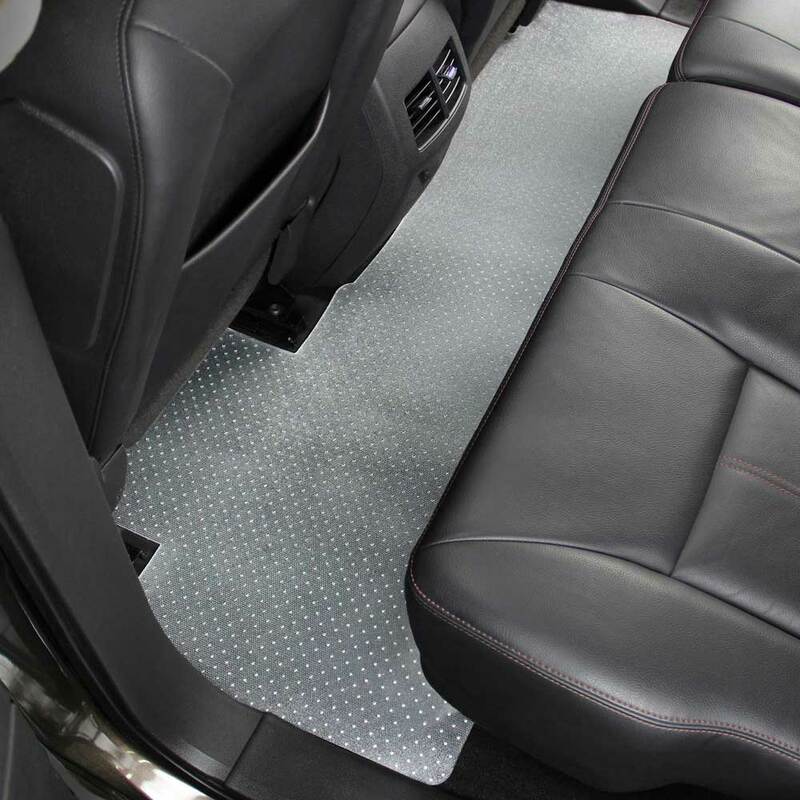 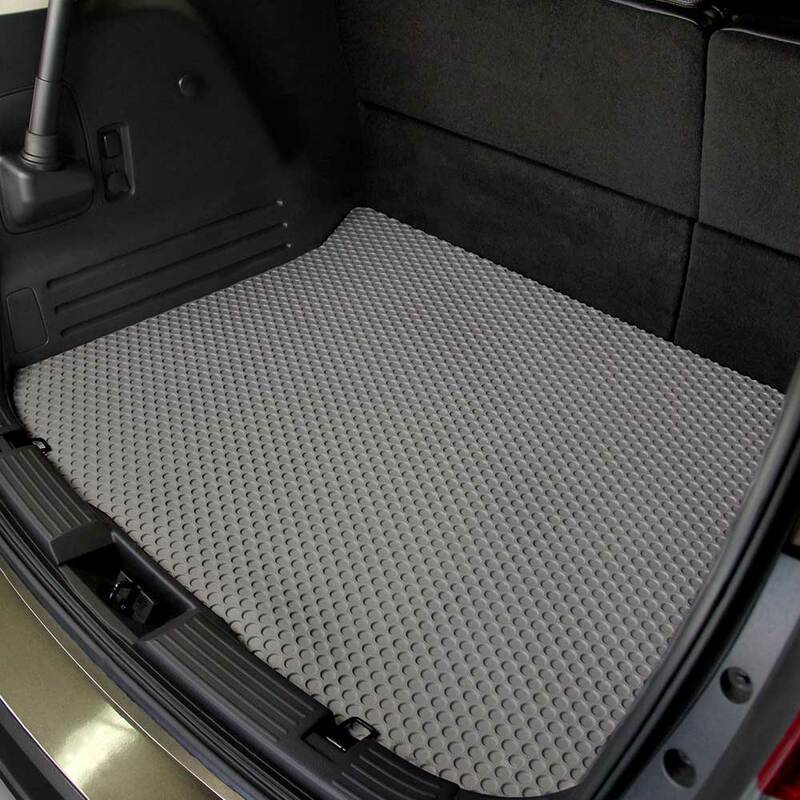 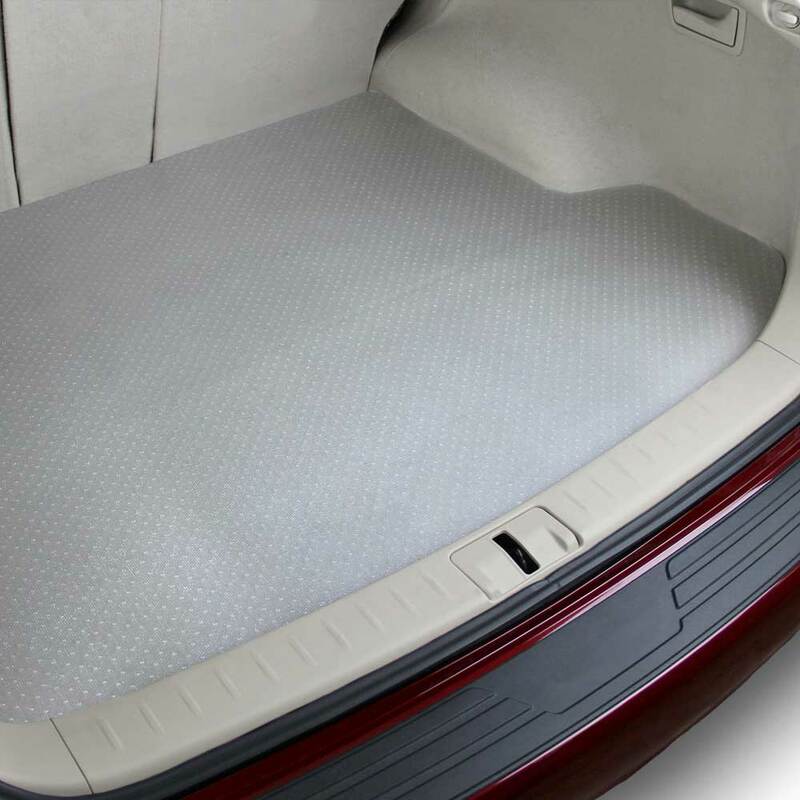 Contemporary berber style carpet, created for the demands of modern automotive protection. 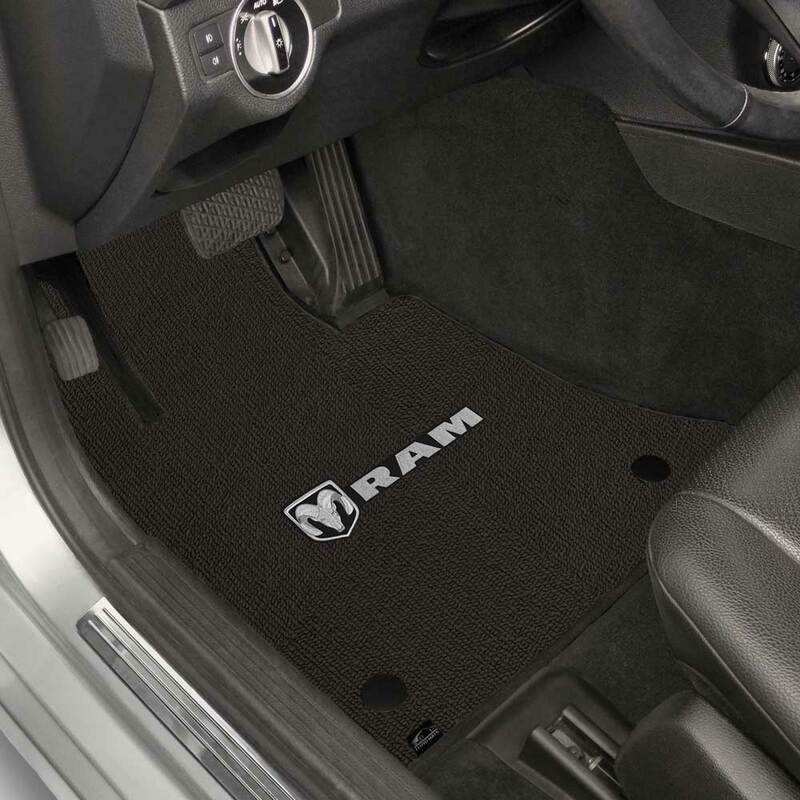 Engineered for rugged durability, stain and fade resistance. 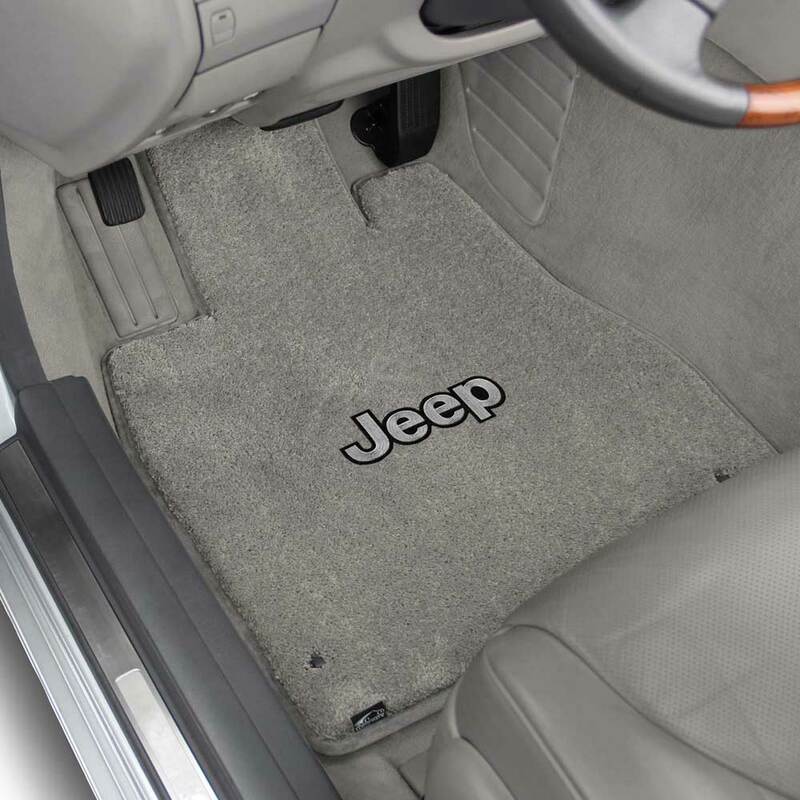 Economically priced. 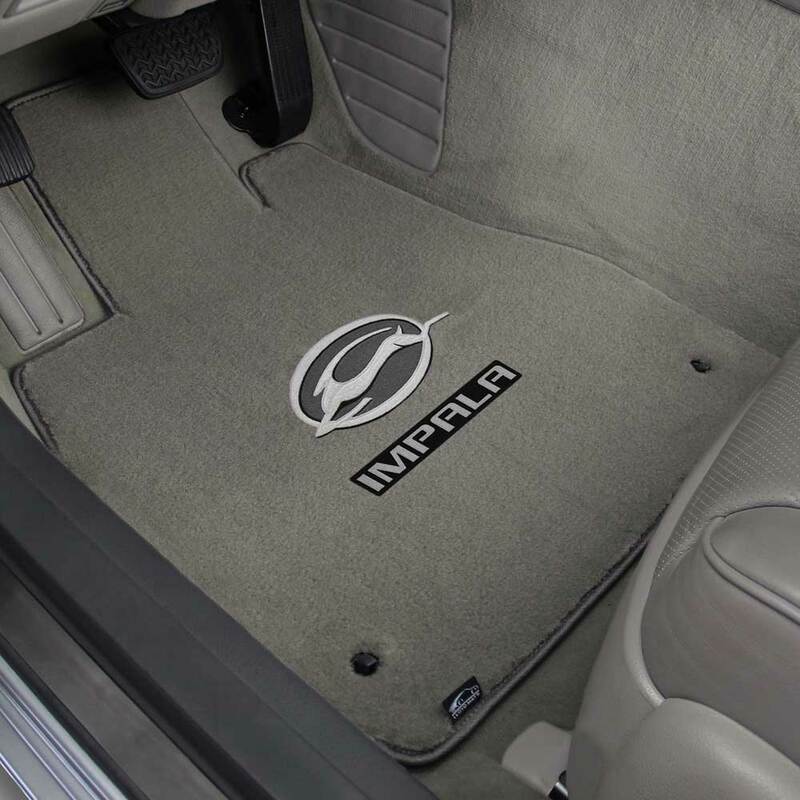 The latest fashion trend in auto interiors. 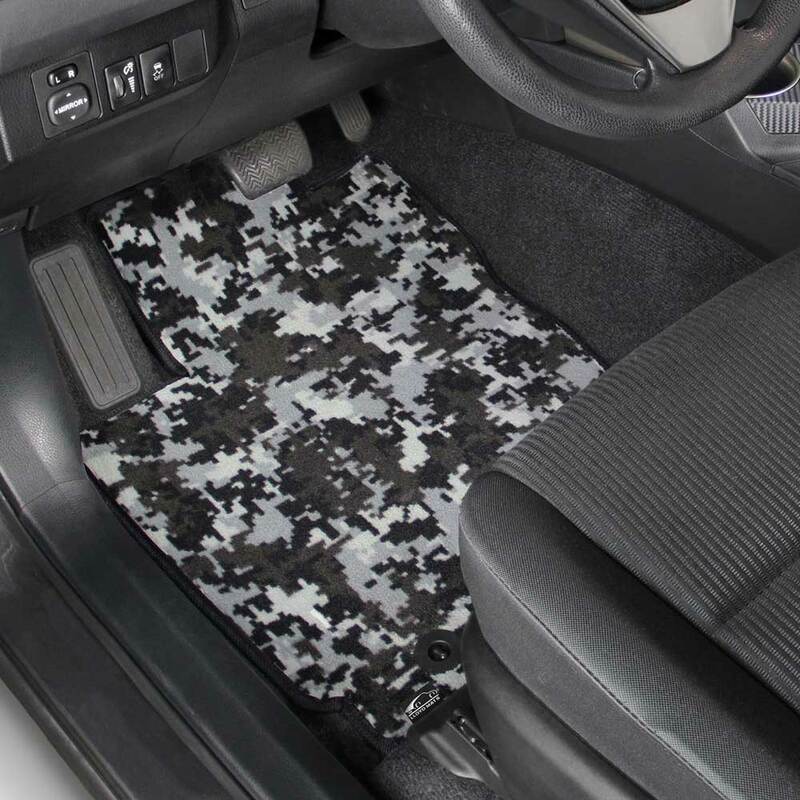 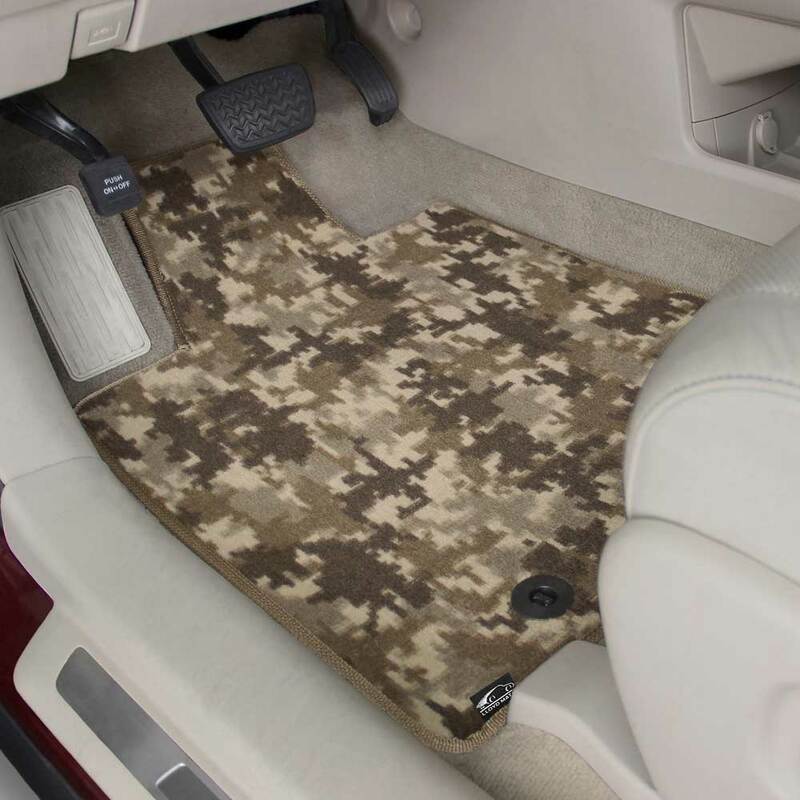 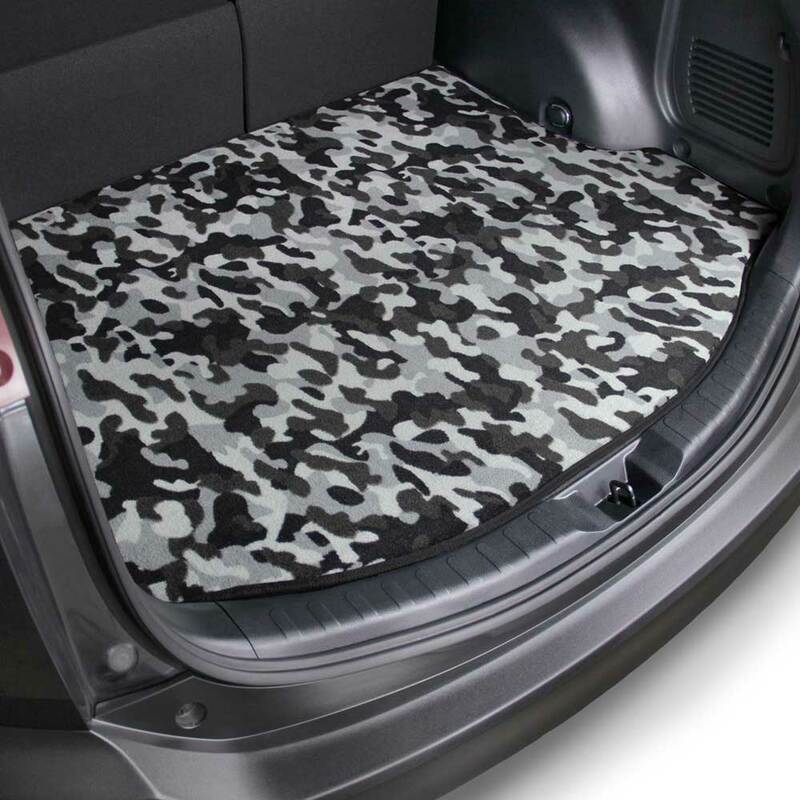 Custom fit camo mats for all vehicle applications. 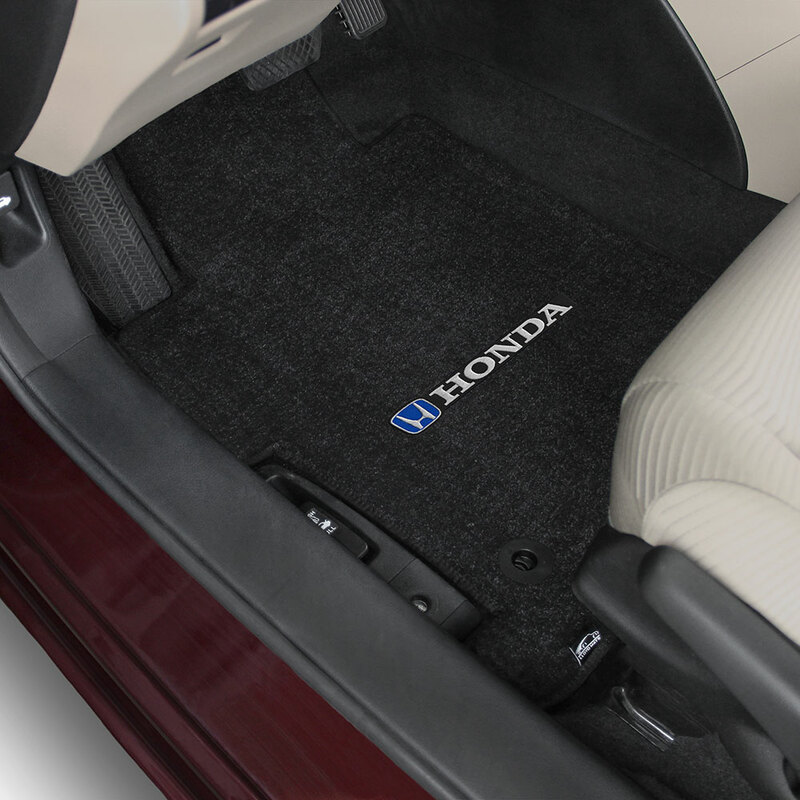 Custom fit all-weather protection. 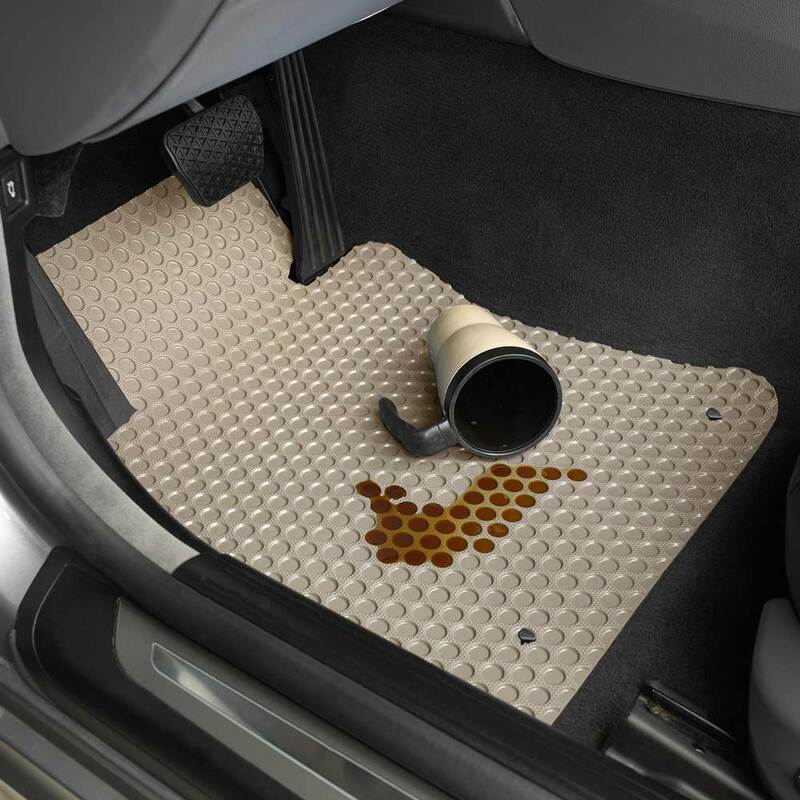 Super durable and capable of holding spills, moisture and debris. 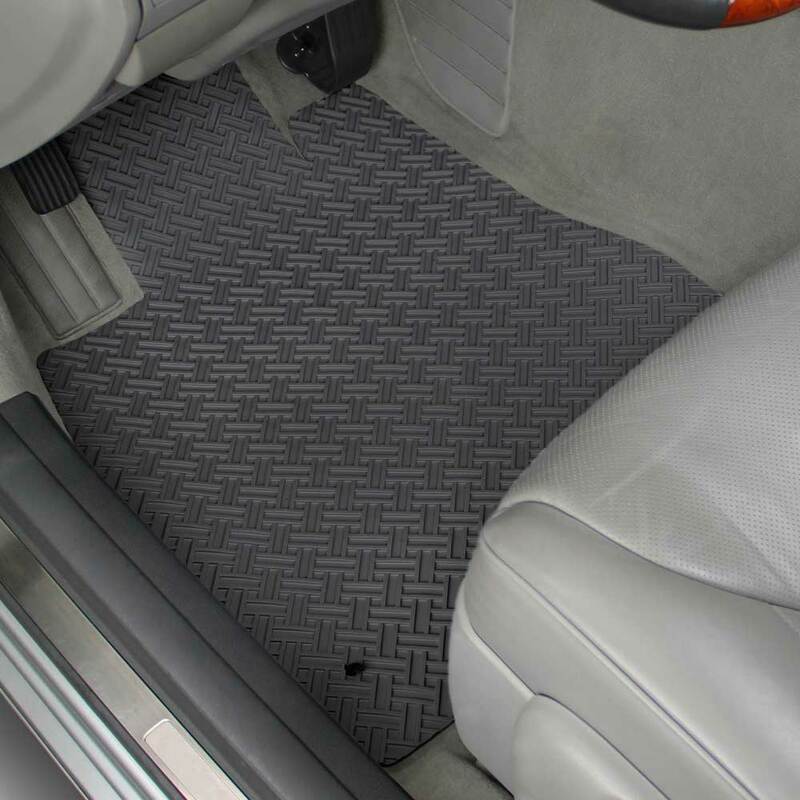 Heavy duty clear protection from stains and soil at a budget price. 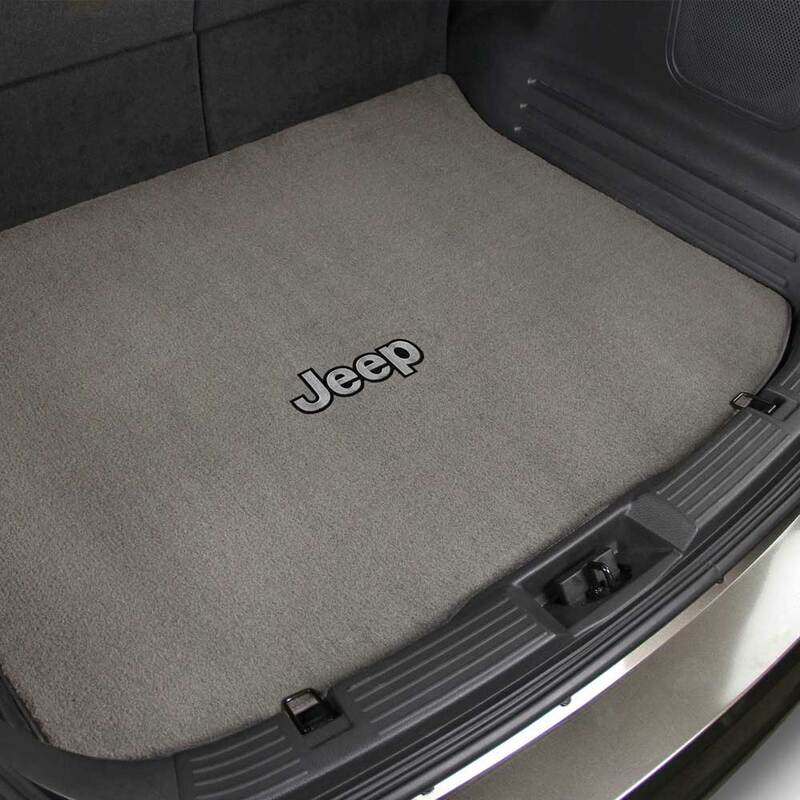 The new shape and style of all weather protection.